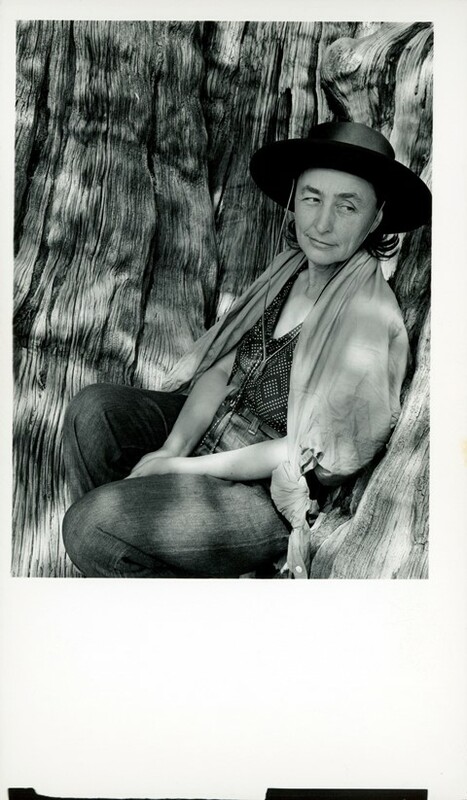 Georgia O’Keeffe was an important figure of modern American art throughout her career, yet one of the most remarkable things about her might be her extraordinary capacity to stay true to her unique vision throughout that time. 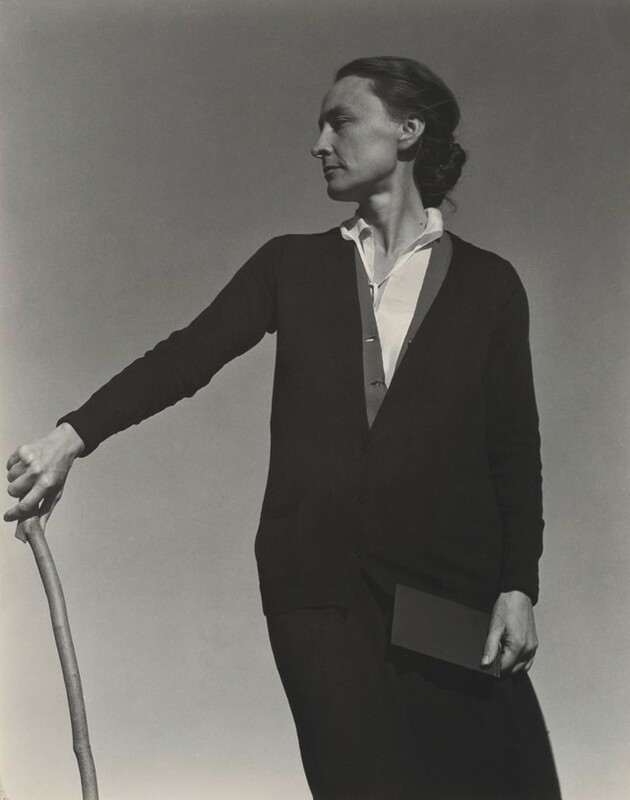 She developed a strong formal vocabulary, both on and off the canvas, and as Georgia O’Keeffe: Living Modern, a new exhibition at the Brooklyn Museum of Art, shows us, her vision extended far past the studio walls. 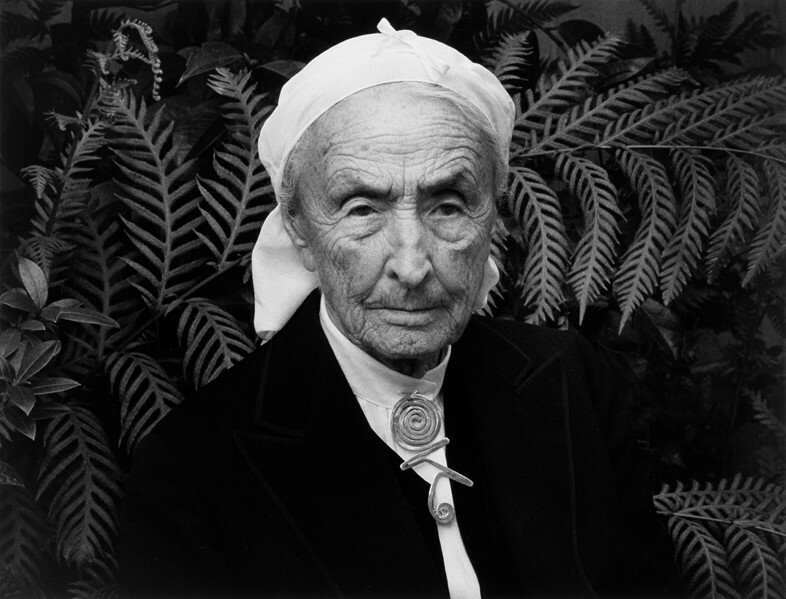 Born into a severe Victorian world, O’Keeffe turned to progressive ideals from an early age, aligning herself with the principles of the Arts and Crafts Movement. She was drawn to the idea that every object we choose to live with should reflect an individual and unified vision, and she very seldom deviated from hers. 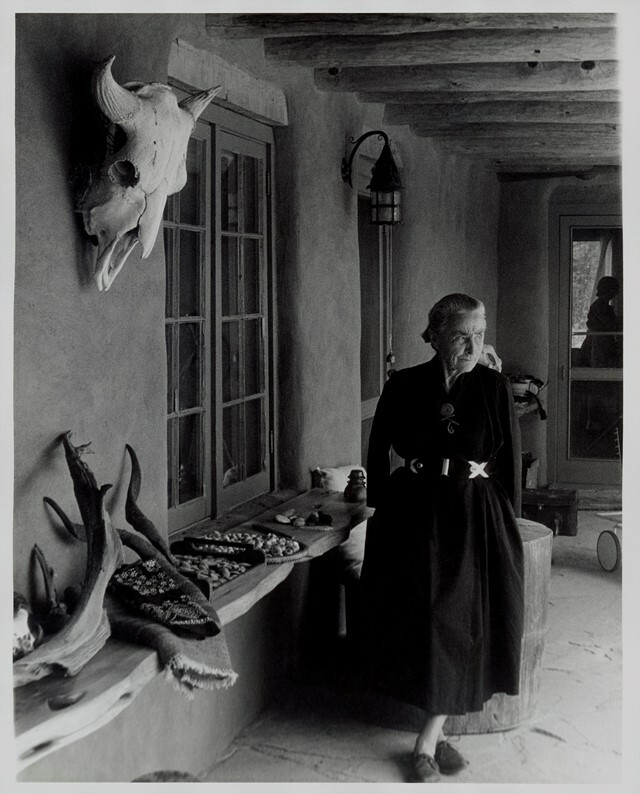 Key pieces of her wardrobe (which she meticulously took care of throughout her life, even keeping some early clothes she made as a child) will be on display alongside her paintings, drawings, and documentation of her residences – including the austere New York City apartment she shared with Alfred Stieglitz and her two homes in New Mexico. 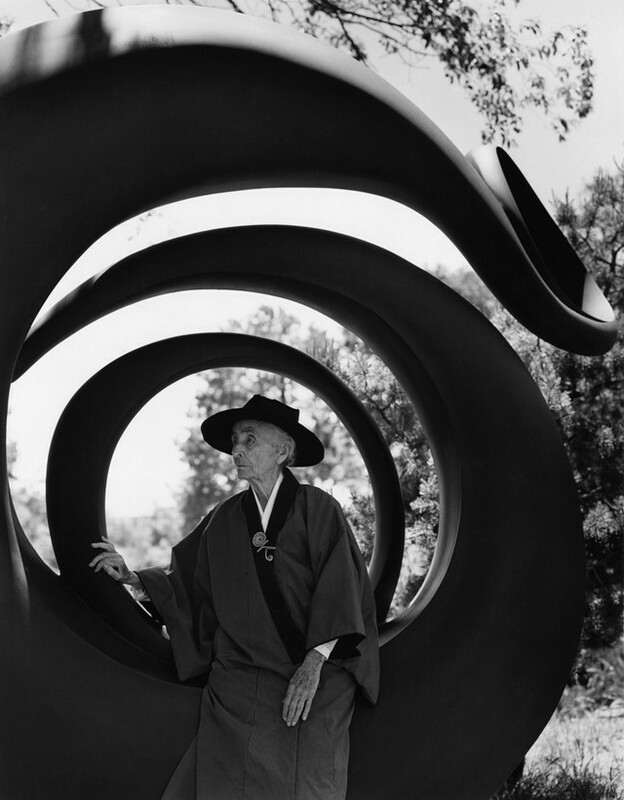 The many photographs that have been taken of O’Keeffe over the decades chart the evolution of her self-image but also draw attention to the ways in which both her character and style remained consistent throughout her life. 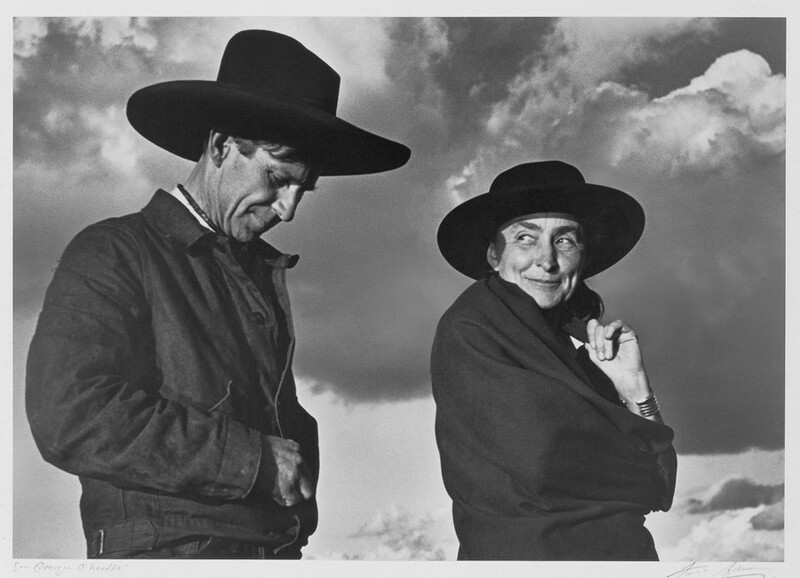 On the occasion of the exhibition opening, we spoke to curator Wanda Corn about O’Keeffe’s precocious sense of self, her grave public persona, and her enduring mystique. “To my surprise, she had most of the elements of her New York wardrobe when she arrived from Texas. She made new pieces when she was with Stieglitz but she had already decided that black and white was her palette, that she was going to wear loose clothing with soft lines, that she liked monochromatic outfits – no figural patterns, and that she had an eye for really pure, beautiful materials – she liked wools, cottons and silks, organic fibres. She brought all that with her to New York. “She never saw herself as a fashion icon. We made her into that, but I don’t believe that she had any desire to become known for instigating a particular fashion or popularising a particular fashion – I don’t think she was interested in that part of the fashion industry at all. If anything, she wanted to do things her way – because they looked like her and made her feel good. And she liked it because it made her look a little differently from other women at that time, she liked the way she could get an individuality of the body by using clothes, but she always insisted that those clothes also had to be comfortable, unornamented, and, as I tell many people who think she was bohemian – I wouldn’t call her that at all – bohemians like to dress counterculture, to do things as outrageous and unexpected and experimental as possible. That wasn’t her mode at all. Her mode was to look around closely at what women were wearing at the time because she never wanted to be contrary to fashion, she just wanted to be a more minimalist, severe version of anything that was fashionable at the time. In that way I would say she’s at the edge of fashion, not in the middle of it. 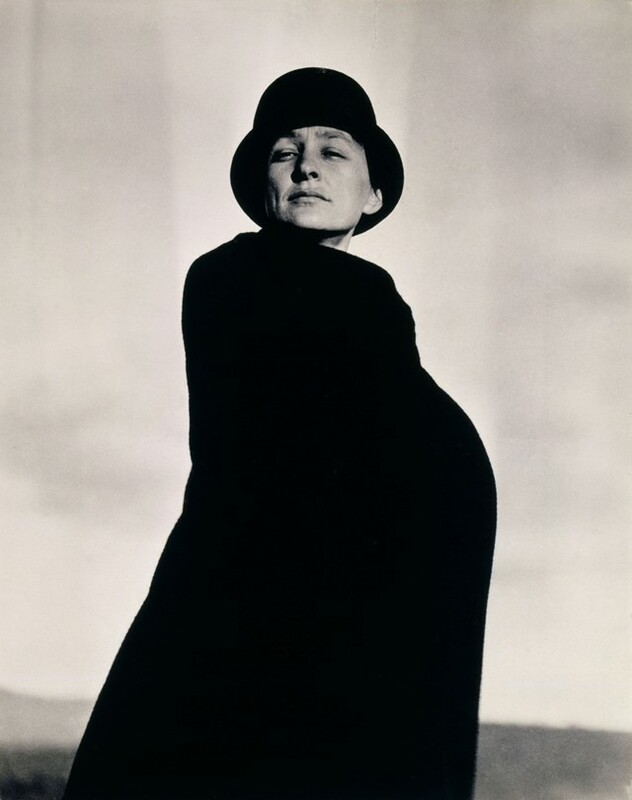 Georgia O’Keeffe: Living Modern runs from March 3 – July 23, 2017, at The Brooklyn Museum. The corresponding book is out now, published by Prestel.